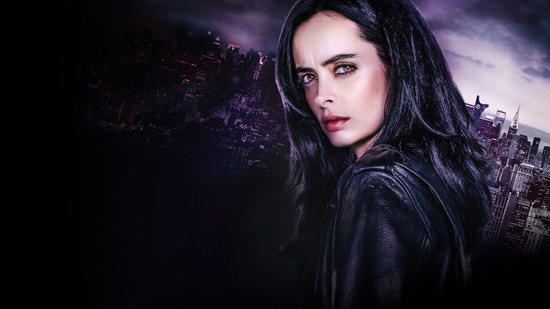 Jessica Jones (Krysten Ritter) is a superhero-turned-private-investigator, blessed with incredible strength, who must use her powers and detective skills to catch the shadowy Kilgrave (David Tennant); a supervillain from her tragic past with the frightening ability to control people's minds. What made it so good? Continuing the trend started with Netflix's other Marvel TV series, Daredevil, this comic-book drama exists in a world more identifiably ours. It seems counterintuitive to create a show like this, that exists in the same universe as The Avengers, because Jessica Jones' tone and approach is so different, but somehow it worked. The best moment? There are lots of good scenes to choose from... but, I'm going to pick the sequence when Kilgrave escaped from Jessica's interrogation chamber that neutralises his abilities, putting a number of people's lives in jeopardy. Watch this if you like: Daredevil, Alias, the Marvel canon.